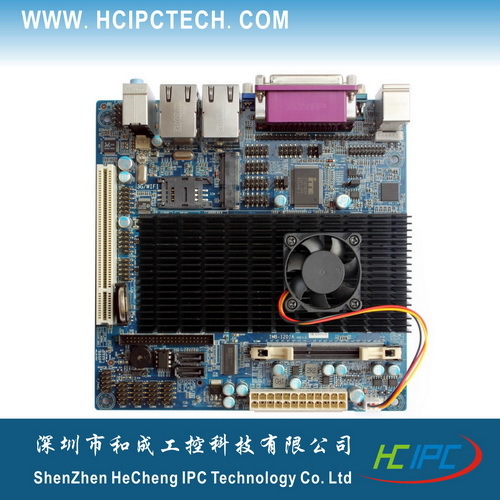 ShenZhen HeCheng IPC Technology Co. Ltd (Abbreviation: HC IPC) is an high-tech company that integrated the R&D, products design. Sales and service for industrial special computer range products. 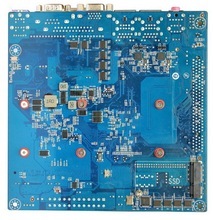 The products involve Embedded Industrial Motherboard, Embedded System, Industrial Chassis, Integrated Workstation , Industrial Tablet PC, The Network Security System , RIAD, Industrial CPU, Industrial Power Supply and Industrial Computer Accessories, etc. 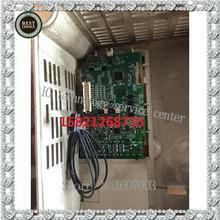 The products are widely applied to Industrial Automation, Communication, Electricity, Network Security, Intelligent Transportation, Video Monitoring, Health Care, Military Industry & Spaceflight, Self-Service Terminal, Data Storage, Digital Signage, Car PC and 3C application, etc. 1.When you order, please confirm with stock first, the real stock according everyday’s selling, everyday are different. 2.If you order big quantity, we will offer discount, please free to contact with us. 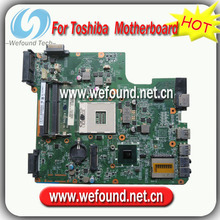 3.We also accept OEM/ODM Service, if you have such requirement, welcome free to talk with us. 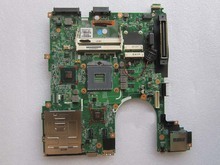 4.If you order Motherboards, chassis and CPU. Etc for one system, then we will offer Free assembly, and charge shipping cost only for one system, please contact us to reduce the shipping cost. 5.We offer Free collect service for customers to save shipping cost: it is mean if any customers order other goods from China, it could delivery to us, we could help to put order together to delivery to save cost for customers. 1.For big quantity with have more discount, please free to contact us. thanks. 2. If the specfication any changes, it will be without any notice; when order, please confirming in advance. But most of them, it is smae like our description, even update, just small parts. thanks. 1.All our shop’s Products offered One Year +1month Warranty since delivery date. 2.All our products we will testing for twice before delivery, to avoid any small thing happen to cause unconvinced for customers. 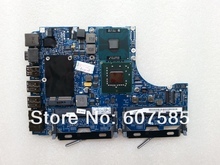 3.When your received the goods, if you got any problem or need any technical support, if we aren’t online, please mail to us, we will answer you in 24hours, except weekend. We will offer our best service and best quality products for all our customers, and any support from customers, we highly appreciate, billions thanks. 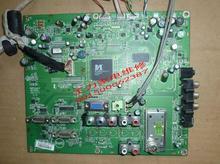 Yaskawa inverter CIMR V7AT45P5 motherboard physical figure pack good sell!